KB ALPACAS is a farm located in Wilmington, Ohio owned by Kim & Brad DeLaney. 4.14-15.19. The Futurity, Kansas City, MO. 5.18.19. Alpaca 101. Join Brad DeLaney of KB Alpacas and Vicky Brooks of Heatherbrook Farms from 9 a.m. to 3 p.m. to discuss the 10 basics to raising alpacas. 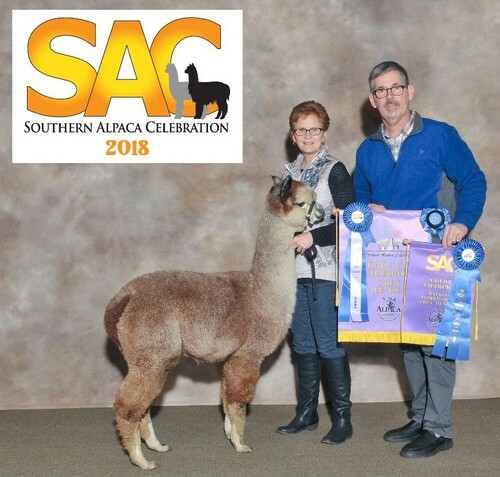 This hands on seminar will include alpaca care, feeding, handling, injections, toenail trimming, fecals, body scoring, behavior checking, breeding and weighing. Lunch is provided. This seminar is ideal for the new breeder or someone who wants to learn more about these amazing animals. $25 per person or $40 for 2 or more from same group/farm. 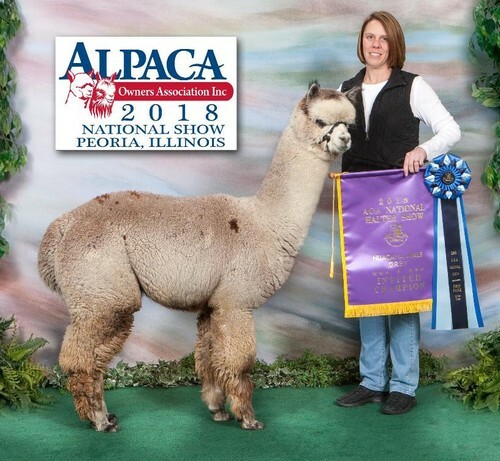 KB Alpacas in the News: KBA's In The Spotlight is the 2018 NEOBA, Empire, Buckeye and VAOBA Grey Female Color Champion!!! Four in a row!!! Want something from the Farm Store? Just give us a call at 513-324-2151. 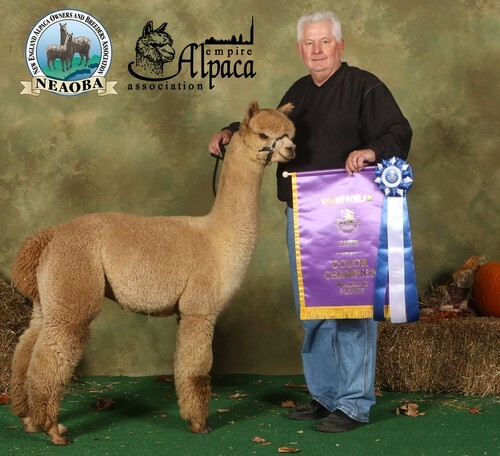 KB Alpacas is a ten acre farm owned and operated by Kim & Brad DeLaney in Clinton County, Ohio and we specialize in show quality colored Hucayas. KB Alpacas breeds, raises and sells show quality alpacas as well as the fleece products produced from our animals. Our raising is hands on and daily personal attention is provided to all our animals. Our animals are trained, manageable and healthy. We know alpacas and we know fiber. 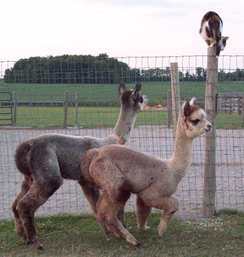 At KB Alpacas we are quite aware that there are a lot of alternatives when it comes to purchasing an alpaca. We can provide you with show quality animals, fair prices and our pledge to provide extraordinary customer service. Our interest is not to be the biggest, merely one of the best. We would love to have you come by for a farm visit. Give us a call today! How about America's Natural Fiberworks! We partner with Blessed Criations to produce premium yarn products from raw natural fiber for the international natural fiber producers. Check us out at americasnaturalfiberworks.com. 25% down, 12 monthly payments at 0% interest. 33% down, 24 monthly payments at 0% interest. Call for information concerning additional months interest.